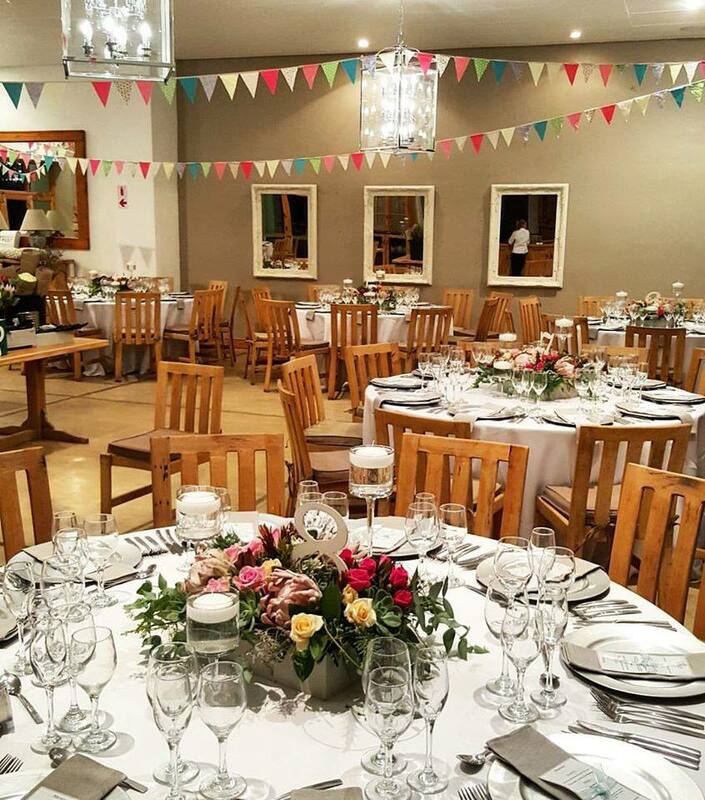 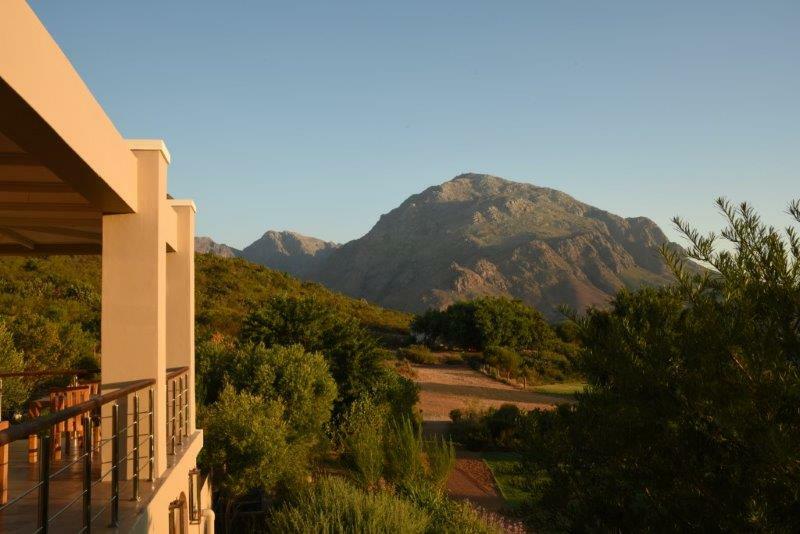 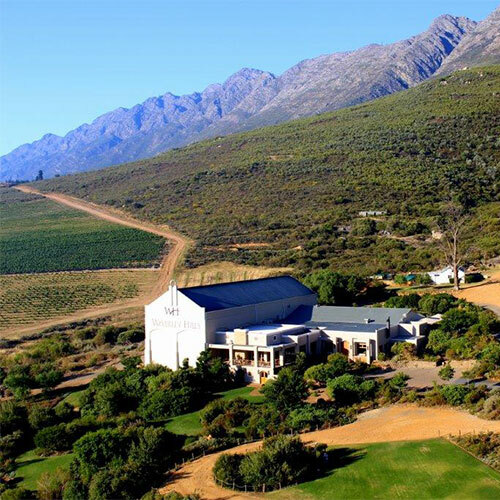 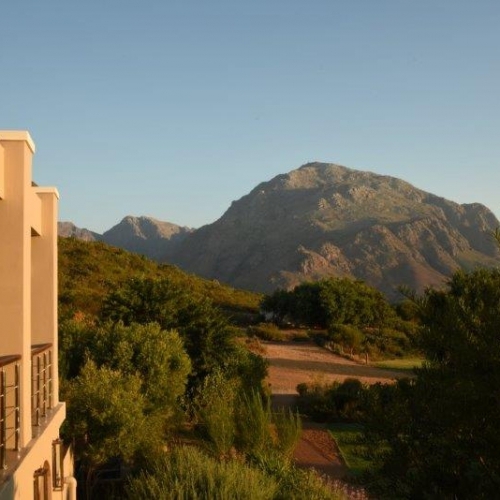 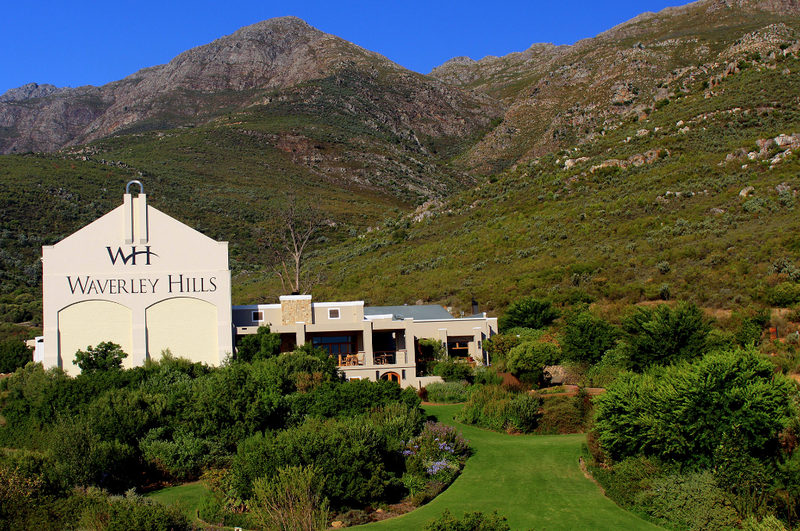 Our stylish restaurtant offers panoramic views over the Wolseley Valley, amazing organic wines and mouth-watering cuisine. 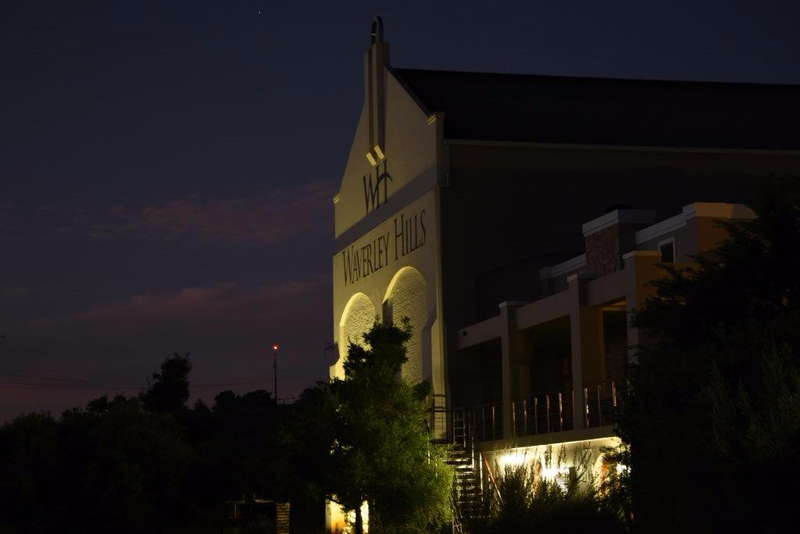 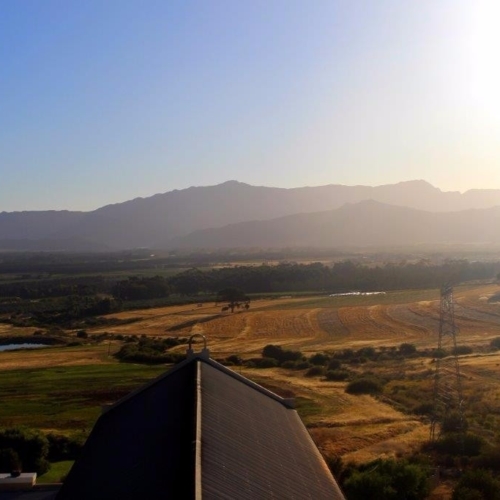 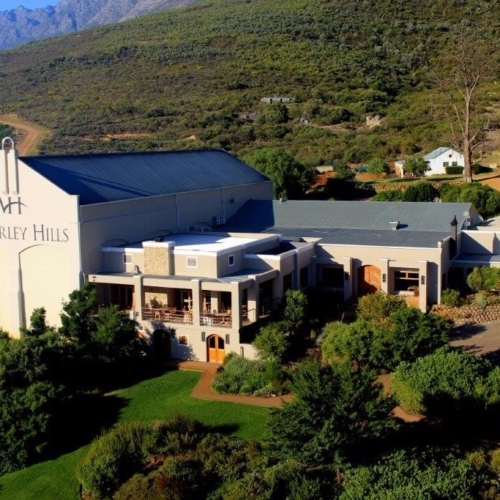 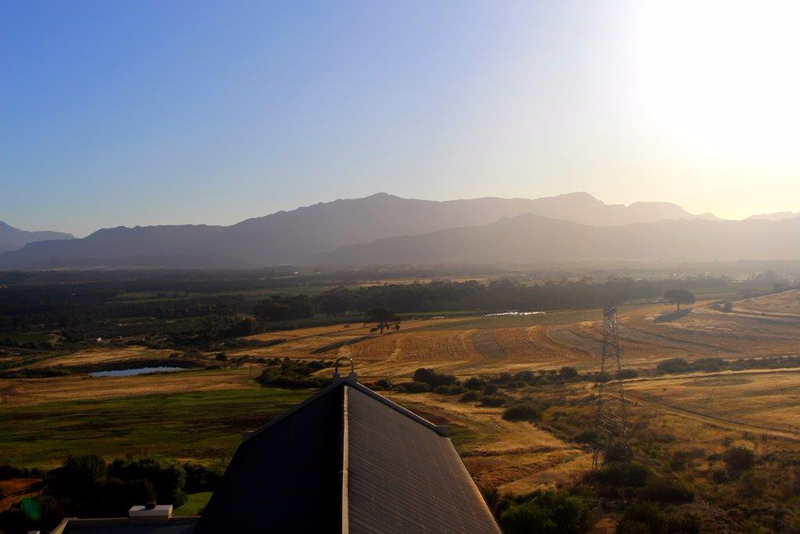 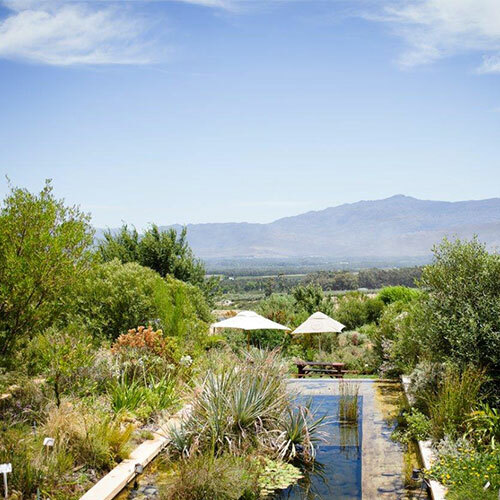 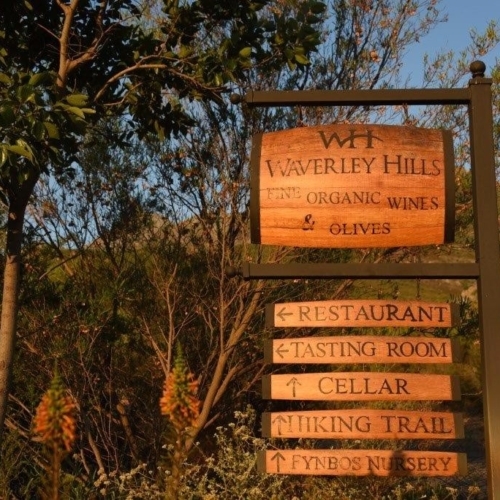 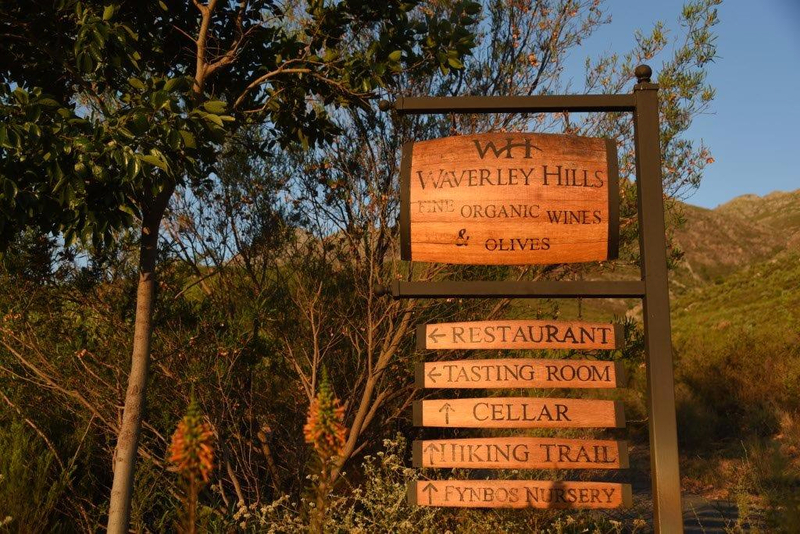 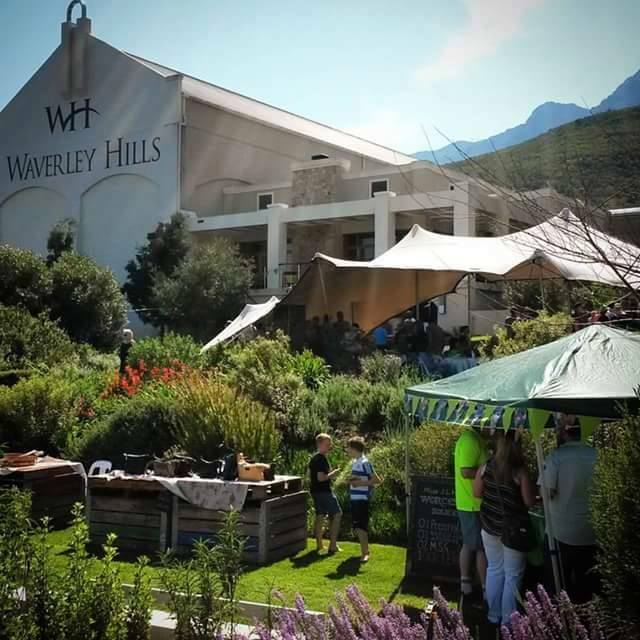 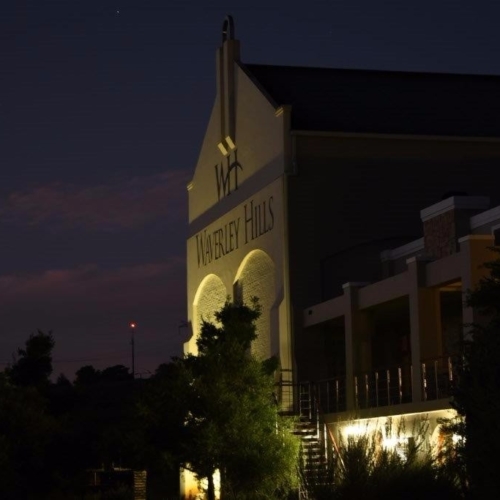 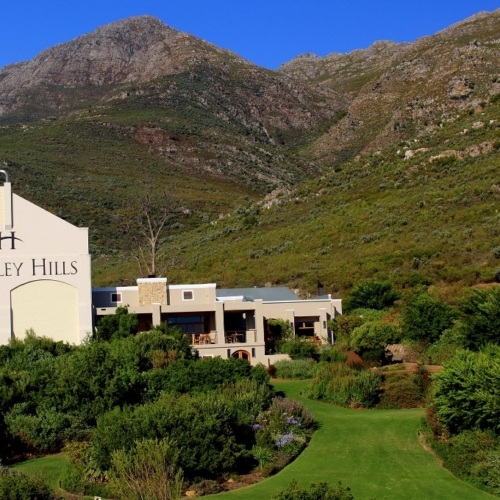 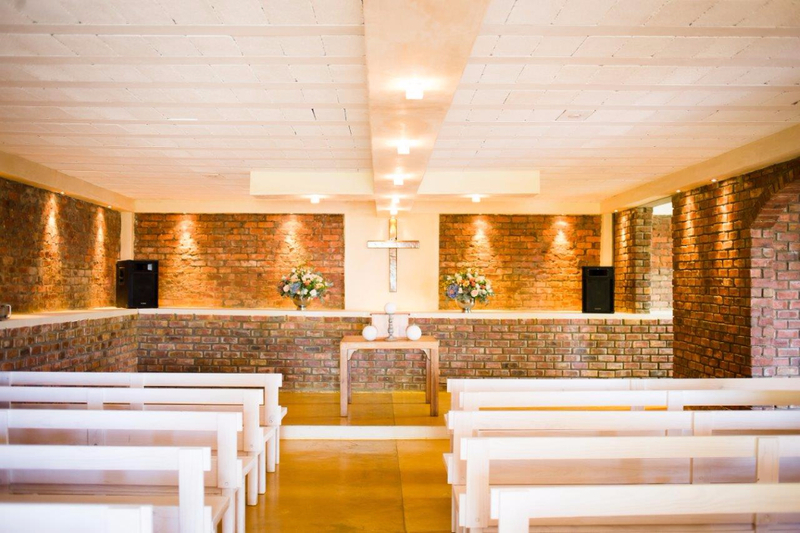 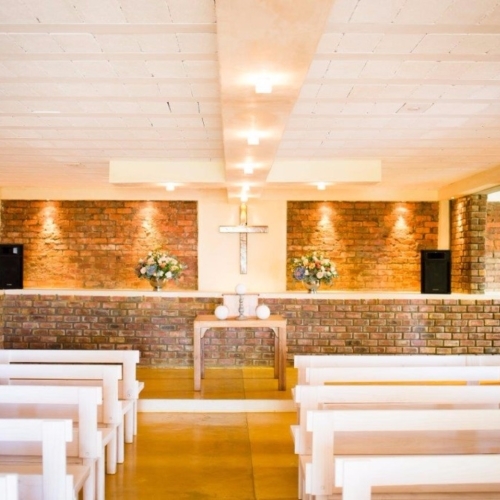 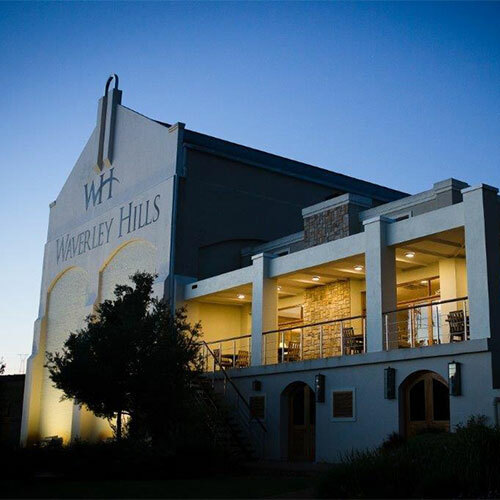 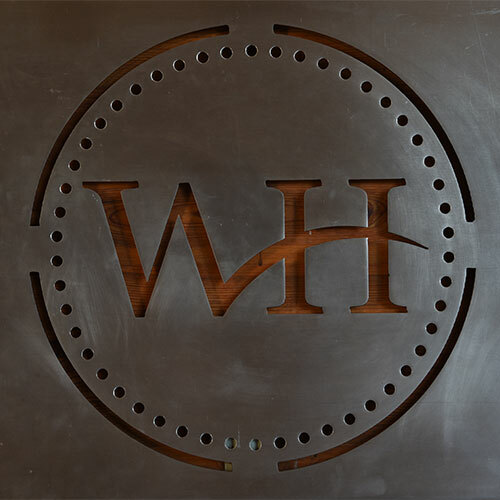 Breathe in the fresh country air and feel inspired at Waverley Hills. 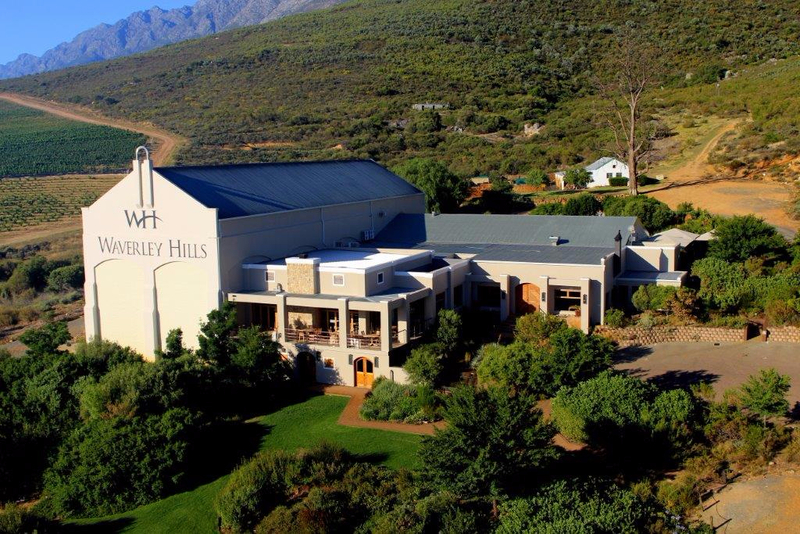 Our comprehensive conference package options include full day or half day packages. 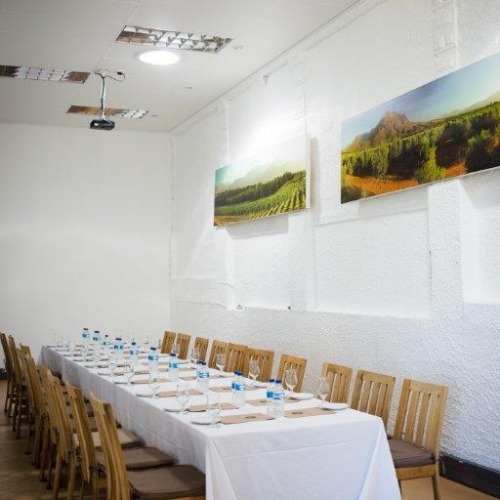 We cater for full and half day conferences which require no overnight accommodation. 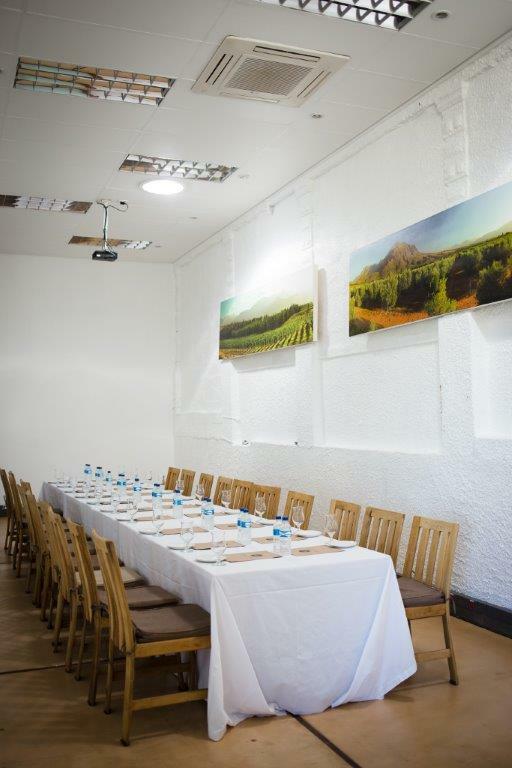 We have a designated conference room which can cater for 50 pax cinema or 30 pax boardroom. 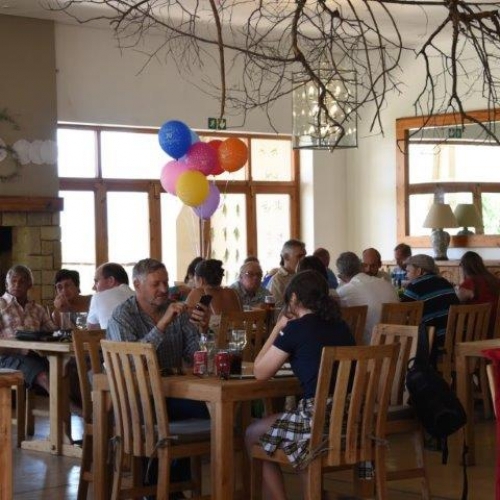 If your group is larger or requires a special seating layout you have the option to either use the restaurant or our downstairs venue. 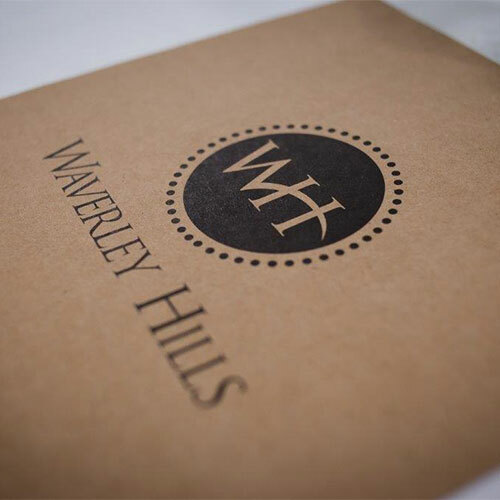 Upon enquiry we will provide you with more details on our menu options for the meals required. 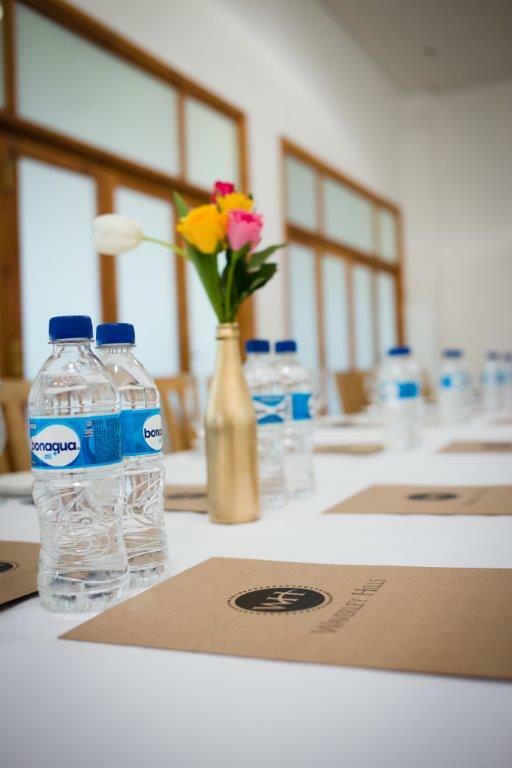 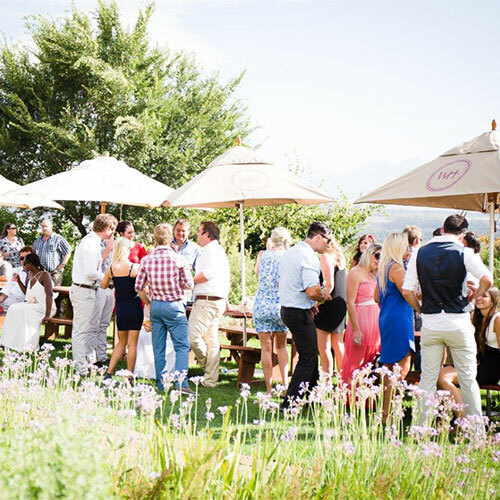 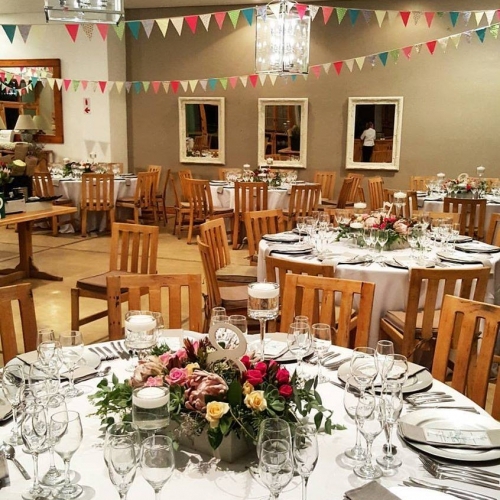 We are able to tailor the conference package to your company’s needs and will provide a personalised quote if changes are made to the standard package. 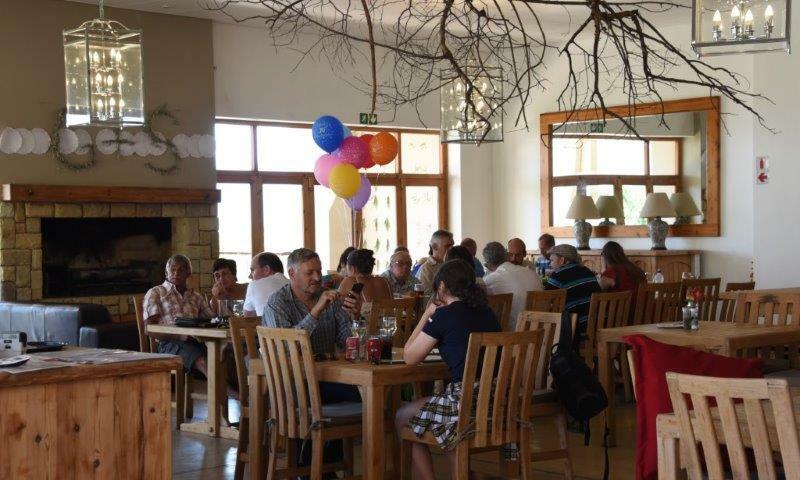 Upon enquiry we will provide you with more details on our menu options for the meals required. 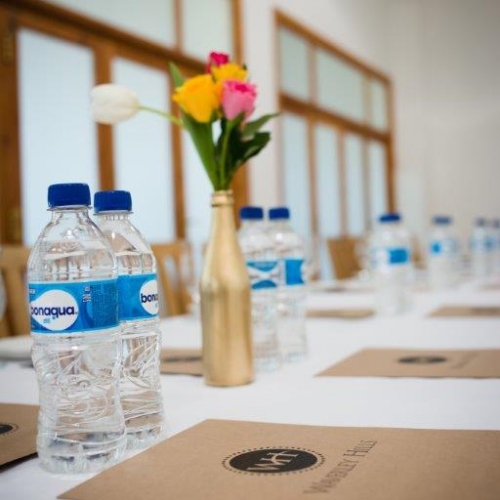 We are able to tailor the conference package to your company's needs and will provide a personalised quote if changes are made to the standard package.